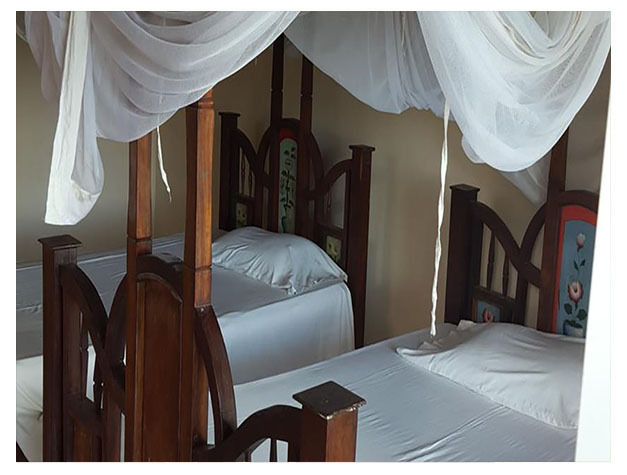 Ocean Panorama Hotel offers accommodation in Mkoani on Pemba Island. The hotel has BBQ facilities and views of the garden. There is a restaurant and free private parking is available on site. 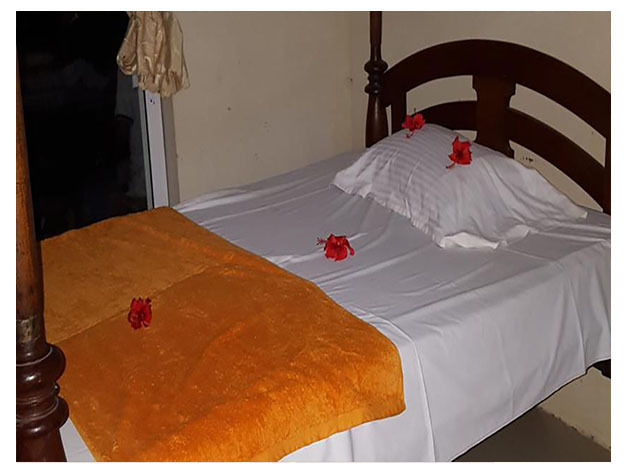 The air-conditioned rooms feature a balcony and offer a bathroom fitted with a shower. The rooms at Ocean Panorama Hotel have garden views. The on-site restaurant offers both buffet and a la carte dining options and BBQ facilities are available at a surcharge. Kid meals, packed lunches and room service are offered by Ocean Panorama Hotel. Bike hire and car hire are available at this hotel and the area is popular for snorkelling. The area is popular for fishing, diving and cycling. Ocean Panorama Hotel is 28 km from Chake Chake and 55 km from Wete. Karume Airport is located 30 km from the property.